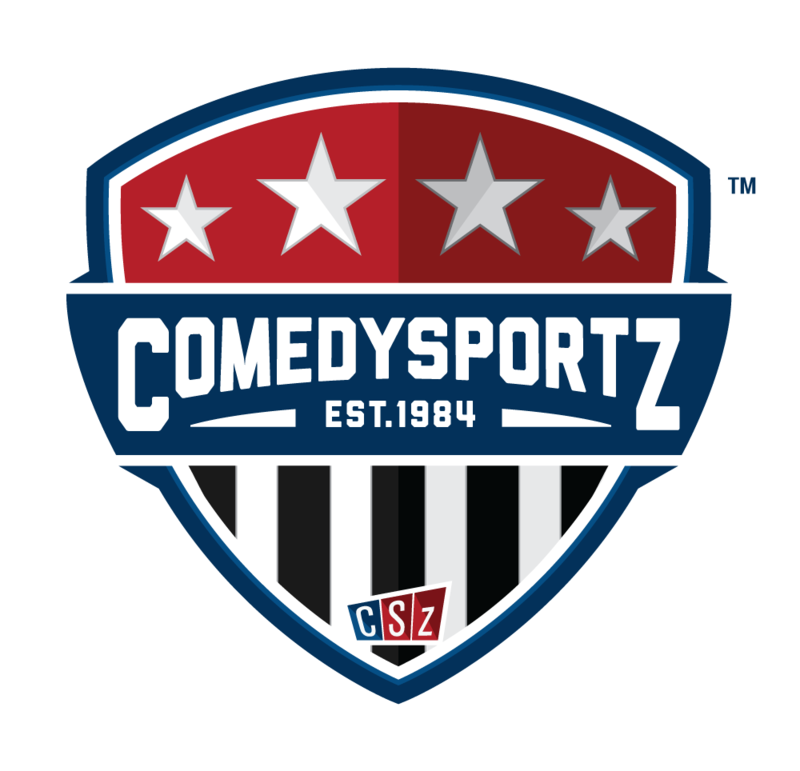 ComedySportz is Philly's comedy show! Every Saturday night @ 7:30PM, two teams, The Philadelphia Fighting Amish and The New Jersey Turnpikes battle for the laughs of you, the Loyal Fans. The Players compete over several rounds using audience suggestions to create comedy scenes and songs using the sport's collection of official improv games. A Referee times the games, calls the fouls and keeps things moving while an Announcer gives scoring updates and color commentary. ComedySportz is interactive and appropriate for EVERYONE. And because it is interactive, the audience gets in on the fun by awarding points, shouting out suggestions and choosing the WINNER!